Reynolds has a long-standing tradition of actively recruiting and hiring veterans. Because of that, I wanted to get a better understanding of how veterans transition from the military and find a place within the civilian workforce. I also wanted to know how Reynolds helps associates do that. Liz S. served five years as an Information Systems technician and petty officer in the U.S. Navy. “I did anything that was required because I knew I would be trained adequately to the job,” said Liz of her time in the Navy. It’s also where she met her husband, Lucas, who is still currently serving ship-to-shore duty. “I once thought I would retire from the Navy. Then, I fell in love with a sailor. When we started a family, I knew I needed to be at home,” Liz said. Immediately following her military experience, she spent many years at home with her daughter. As her daughter started school, Liz shifted her focus to her career. 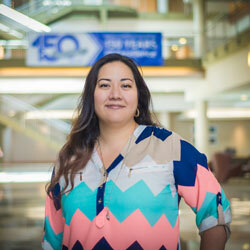 Before finding a place within Reynolds and Reynolds, Liz worked as a family readiness coordinator for the Marine Corps. She also worked in property management for military housing, which led her to the real estate industry. But, nothing really clicked – until she found Reynolds. Today, Liz has established herself in the Accounts Receivable department at Reynolds, where she helps process and collect customer payments. Next year, Liz will be celebrating her five-year milestone. 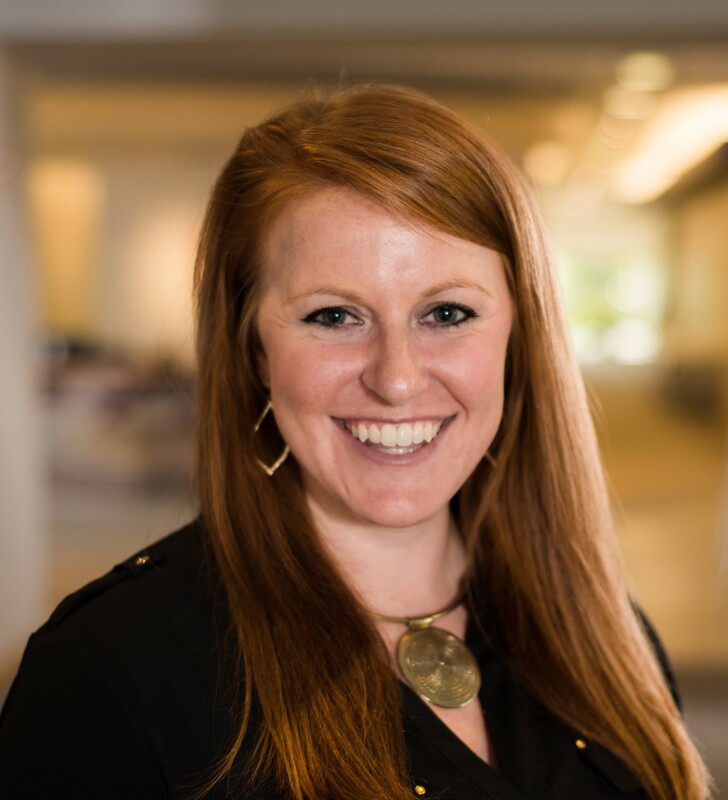 At Reynolds, she has found it easy to transition to the corporate culture due to her experience in diverse environments. “My greatest gain from being in the military was perspective. And, just like in the military, being a team player and open to the ideas of others can lead to collaboration and great accomplishments,” Liz said. Liz added when she needed to adjust her full-time position to part-time, she was confident she would be able to find a way to stay in a part-time role somewhere within the company. “You never know where your plans will take you or how they will change,” said Liz. Adaptability is a skill veterans have mastered and one that will serve them well when entering the workforce. Reynolds has actively recruited veterans for more than 30 years. Many positions at Reynolds fit the skills and experience veterans acquire during their service in the military. In our experience, those who have served their country demonstrate high levels of professionalism and a commitment to excellence, two characteristics Reynolds looks for in every associate. Reynolds’ corporate culture, built by a strong leadership team and built on a strong work ethic, often appeals to veterans seeking civilian employment opportunities.